After reading Casey Plett’s short story collection A Safe Girl to Love, which you can download for free on her website, I knew she’d forever be on my “authors I automatically read” list. 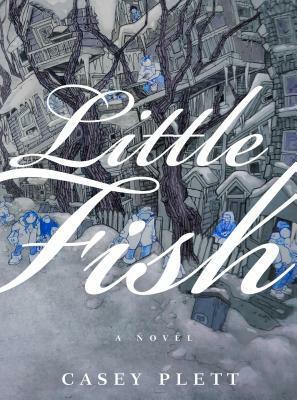 I pre-ordered her new novel, Little Fish, so I could read it right away, and it exceeded all my expectations. This story is perfection. It’s honest and raw, with characters (and dialogue!) that are so realistic, I felt like I was right there inside the story. It was like being a silent, unnamed member of this circle of friends. I laughed with these characters, I was angry for them, I felt their grief. It left me thinking more about generational differences, religious differences, our choices in life, and finding ways to be at peace. 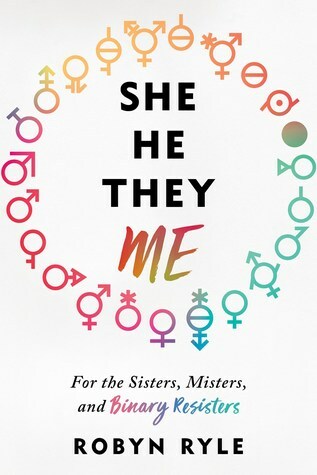 Source: I received a copy of this book from the publisher in exchange for an honest, unbiased review.